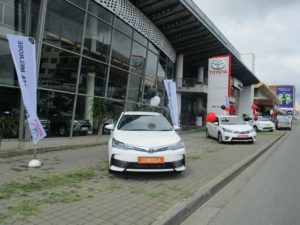 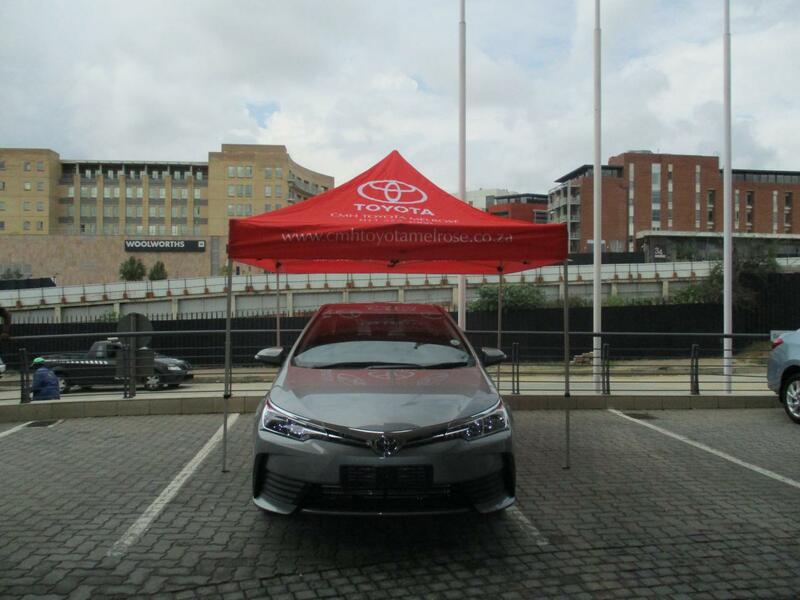 The new Toyota corolla face lift launch was a success, people are always fascinated by the new features that the Toyota corolla comes with. Being one of the trusted most loved and valued family cars. The Toyota corolla turns heads with its sophisticated styling and superior handling. The new Toyota corolla differs slightly to the previously models, because it’s an absolute joy to drive, it’s also economical: it has fuel efficiency starting at 4.5L/100km, therefore whether you choose or opt for the Esteem, Prestige or Exclusive every model of the new Toyota corolla gives the driver the experience and sensation of a dynamic drive. 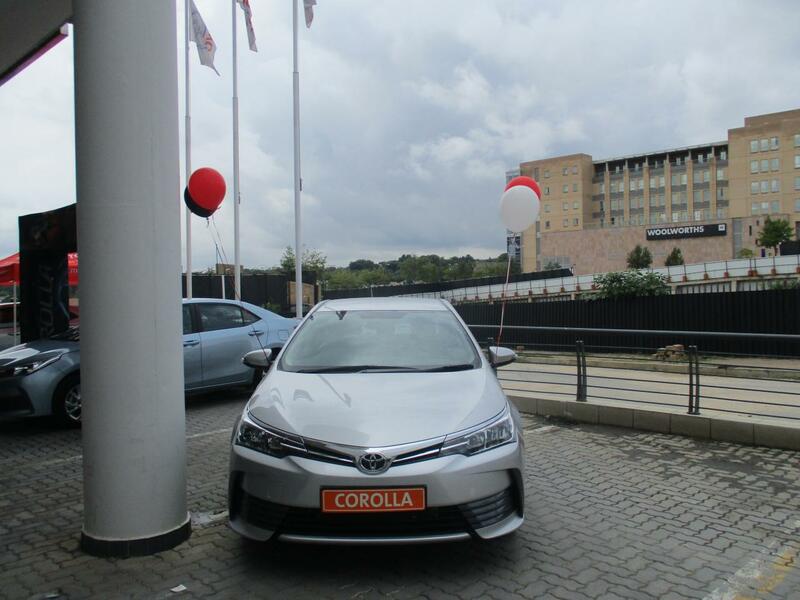 We had customers who were thrilled about the new features of new corolla and were also excited to test drive this machine over and over again as they couldn’t get enough of its quietness when it’s on the road. 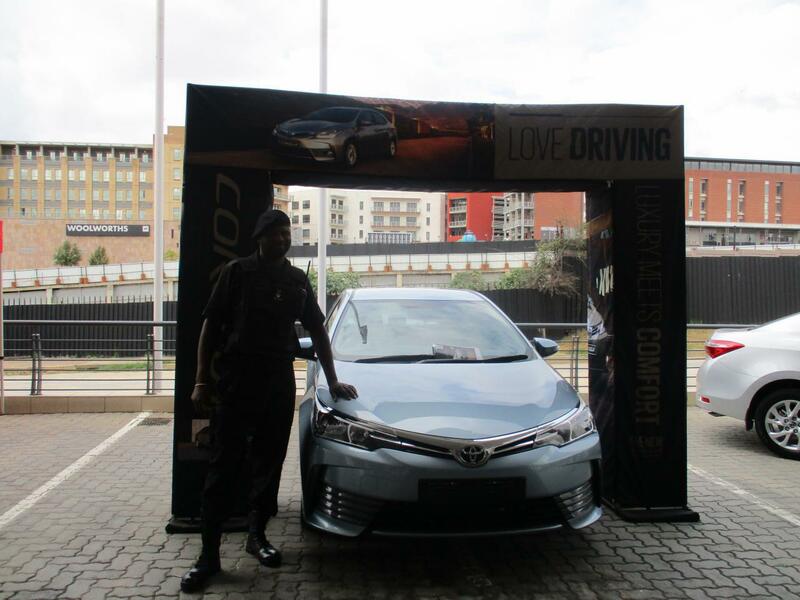 Even our tactical reaction officers, while on duty couldn’t miss out on this opportunity to experience and express their heartfelt love for this new face lift Toyota corolla. 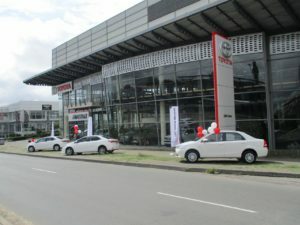 Our highly trained sales executive were running around trying to accommodate and assist their customers. 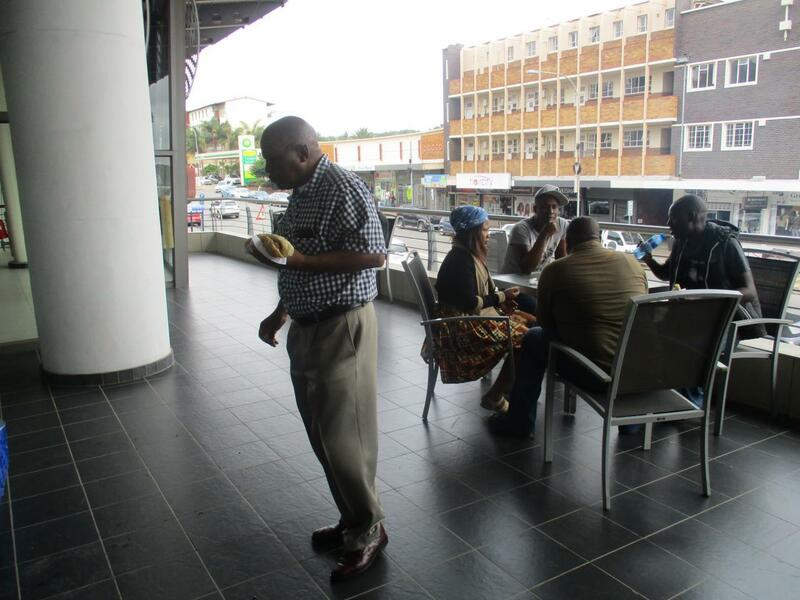 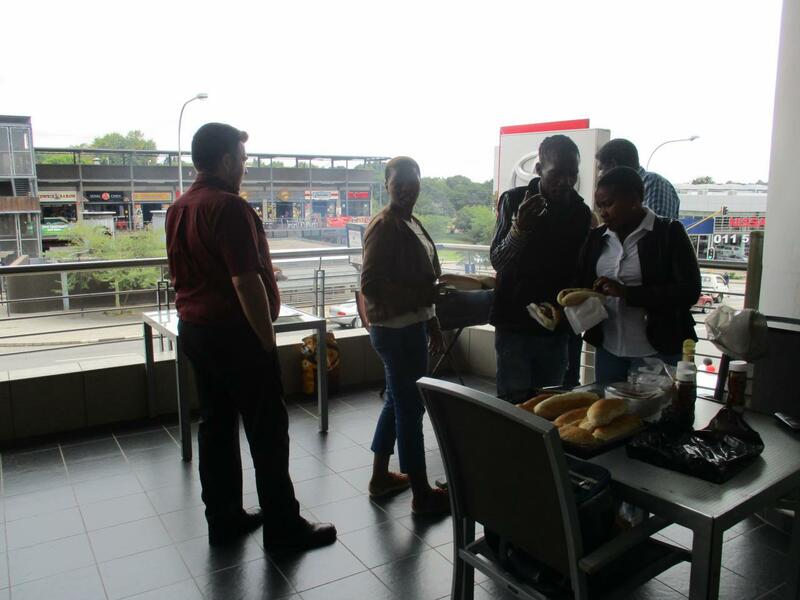 While other customers were waiting for their turn to be assisted, we severed them with boerewors rolls and cold drinks, just to show appreciation and to make their visit with us at ease. All our visitors were able to test drive the new machine and none of them left without being assisted. 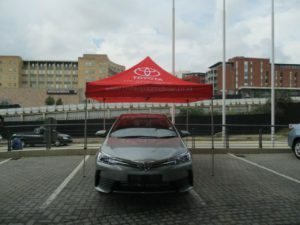 By the afternoon we had numerous applications handed in and waiting for approval as a lot of these customers were very keen to have the new Toyota corolla face lift part of their family.